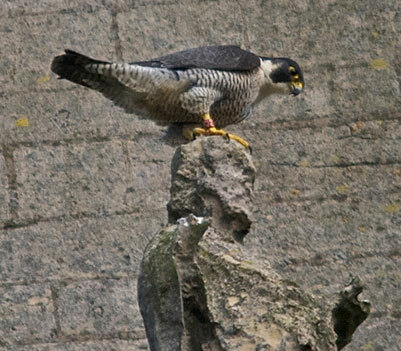 Kevin Everton's images of the female peregrine taken on 18th June 2012. Please send any images to the email address peregrines@lincsbirdclub.co.uk and we will upload them to the blog - Thanks! !